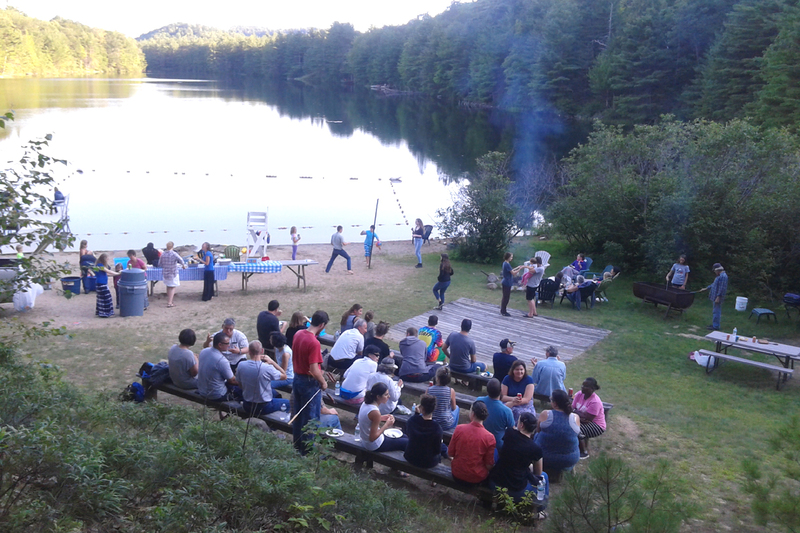 Camp Shoshanah is a Conference, Retreat and Bible Study facility for believers in Jesus the Messiah, located on 465 acres that stretch from lakeside to hilltop in the scenic Adirondack mountains of northern New York State. 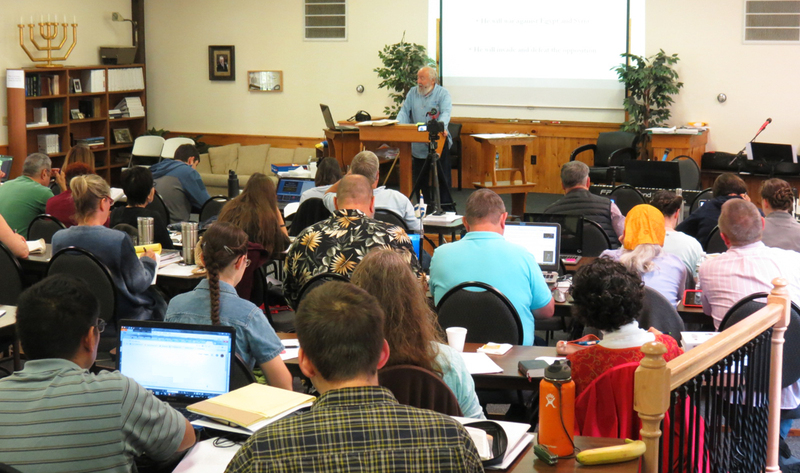 We are part of Ariel Ministries, an evangelical agency based in San Antonio, Texas. Ariel conducts a Messianic Jewish outreach ministry, sharing the Good News of Messiah Jesus with the Jewish people and with all who will hear, discipling those who come to faith and training believers. 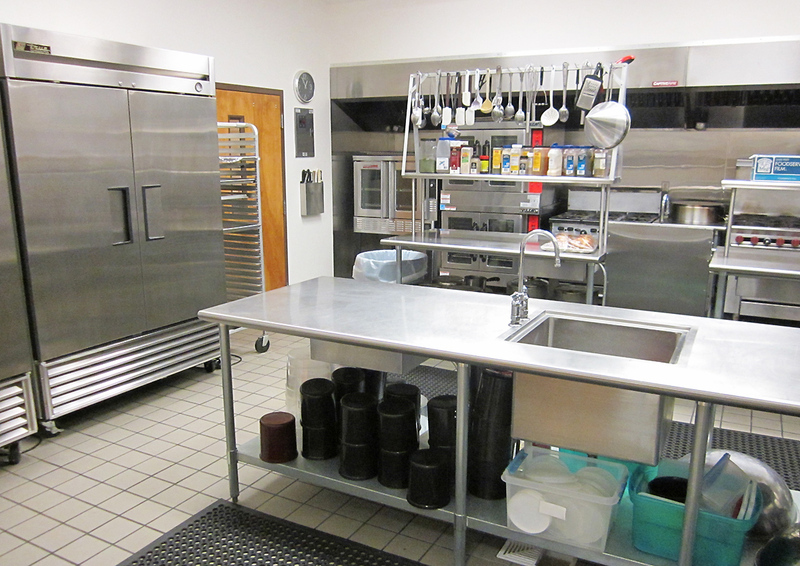 The facility is used for Ariel's Bible schools most of the year, but is occasionally available for rental for church retreats and small conferences. 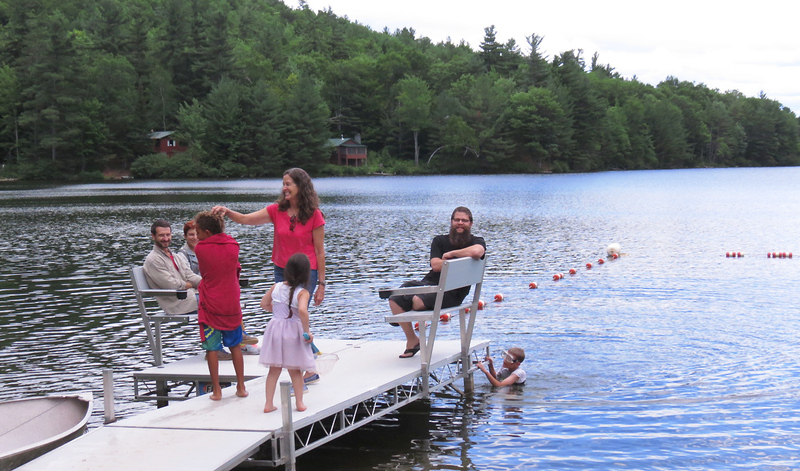 Camp Facilities Director Gary Demers resides on the property and can answer your questions. 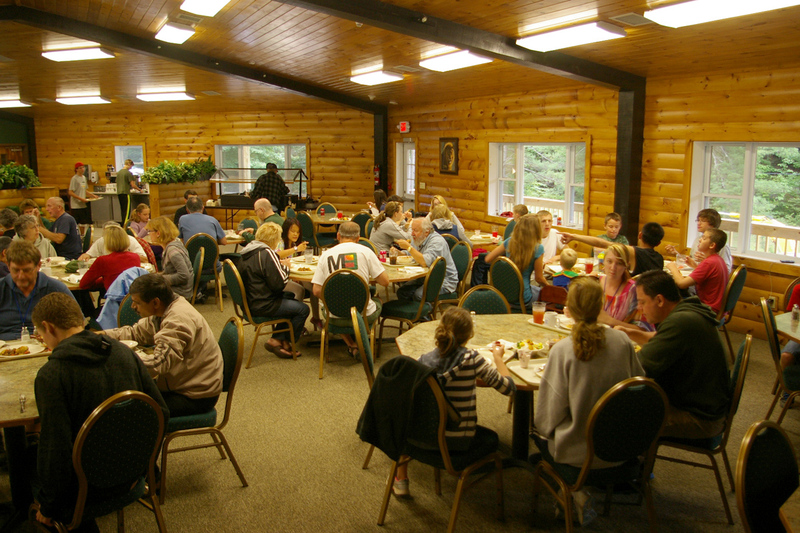 This page contains a basic overview and photos of our Camp Facilities, which includes a lecture hall seating between 80 and 120, depending upon set-up. Lecture hall is equipped with sound system and air-conditioning and can be used as a chapel. 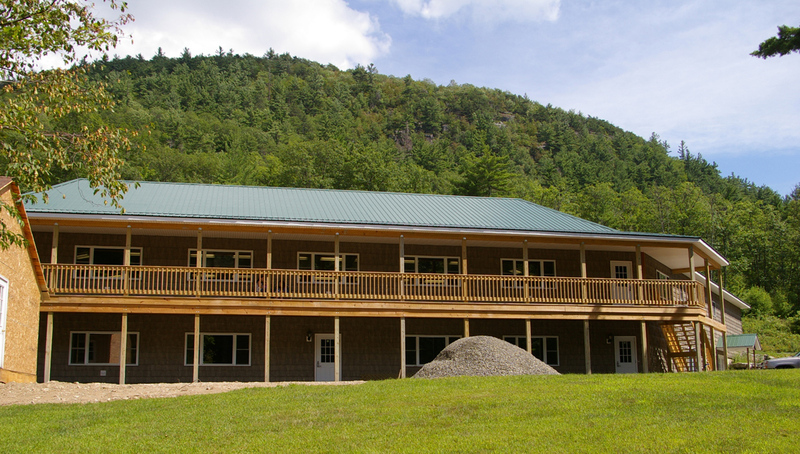 Sleeping facilities include various cabins and newly built dorms. 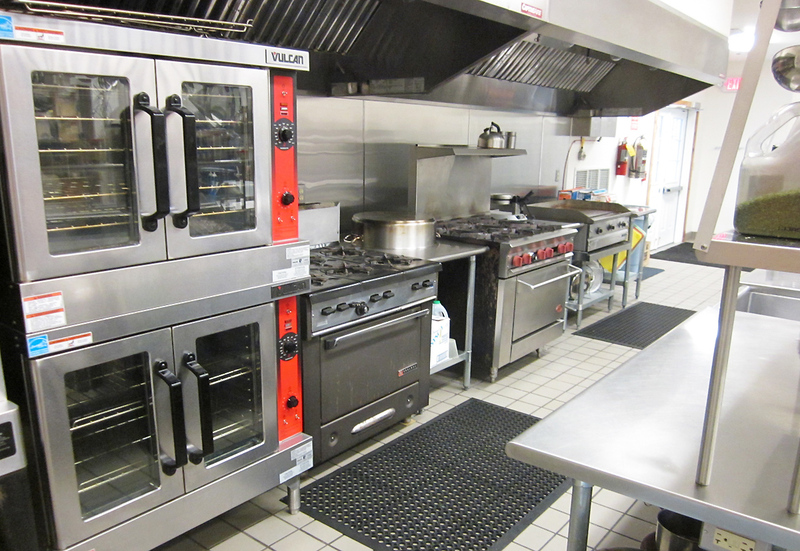 A commercial kitchen and new dining hall can serve 150. 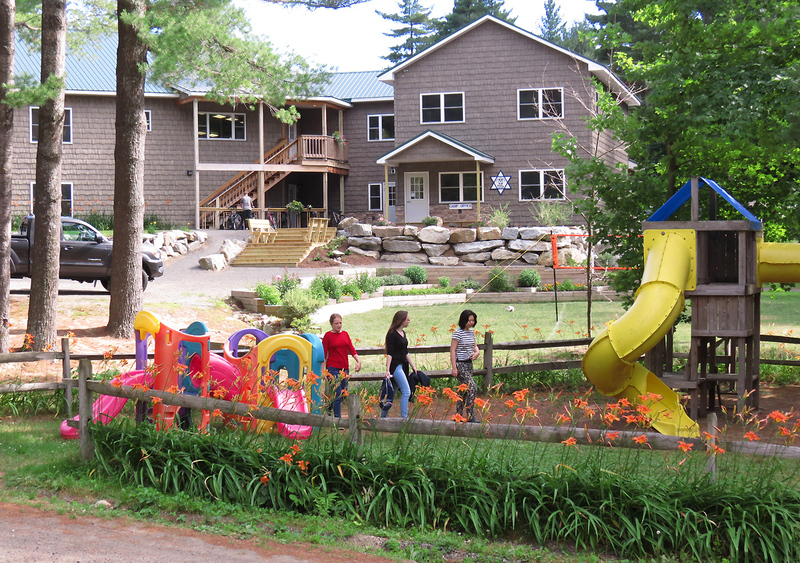 Recreational facilities include a children's playground and our own private sandy beach on Trout Pond. The rustic town of Keeseville is 10 miles east of us, small stores and restaurants are located there. Interior view of Haynie Hall, sloped seating gives a clear view to all. Equipped with sound system and air-conditioning. Our new Dining Hall with cushioned seats and carpeting. Should we still call it Camp ?? !